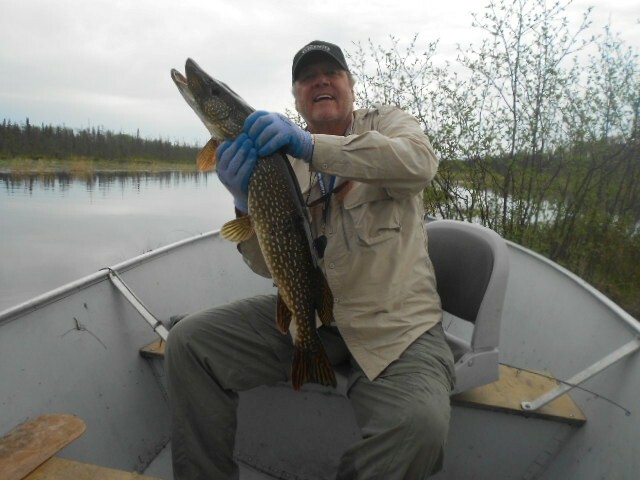 It’s tough to decide what’s the best part of a trip to Larus Lake – the great fishing or the wildlife! 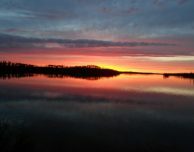 Larus is located in the heart of the Woodland Caribou Provincial Park. In Canada’s untouched wilderness, our guests have an opportunity to see plenty of Moose, Bear and Eagles. 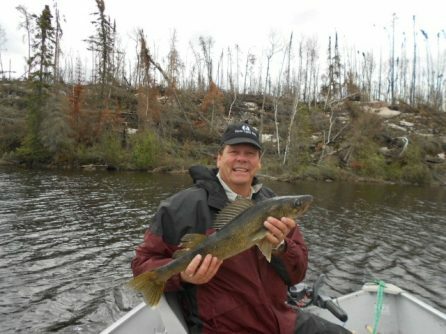 Jack Lachenmayer, one of our guests from last year, reports having seen Bald Eagles as well as some Mink and Muskrats. The fishing is also world-class. We get so many wonderful fish stories out of Larus! The 6-mile lake has plenty of structure, which means Nestor Falls anglers are likely to catch a lot of trophy Walleye and Northern each day. 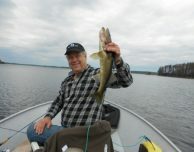 Jack released several hundred fish over his last stay at Larus, including nice 14″-26″ Walleye and 25″-42″ Northerns. 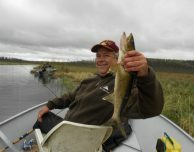 It seems that jigging with a minnow in shallow water is worth the effort! 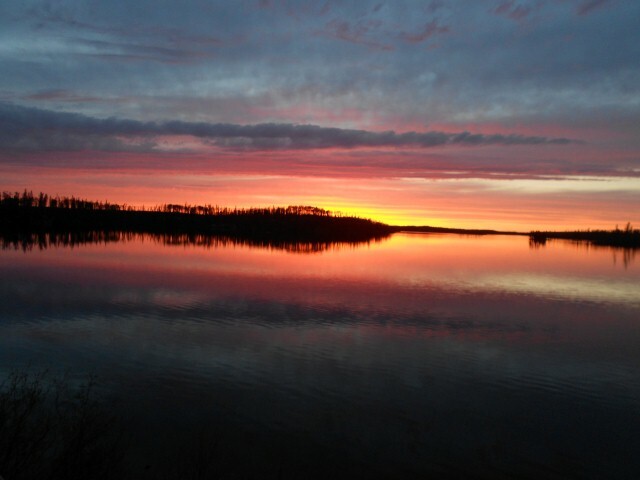 The view of the sunsets at the Larus cabin are also just incredible. Northern Ontario is the best place in the world to leave behind the stress of your everyday life. 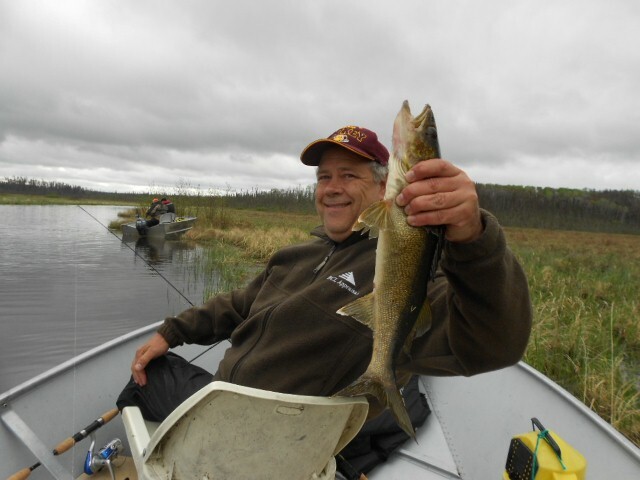 There are no ringing phones here, no emails, just a chance to relax and catch fish. It’s perfect!